Elvis Is Back! 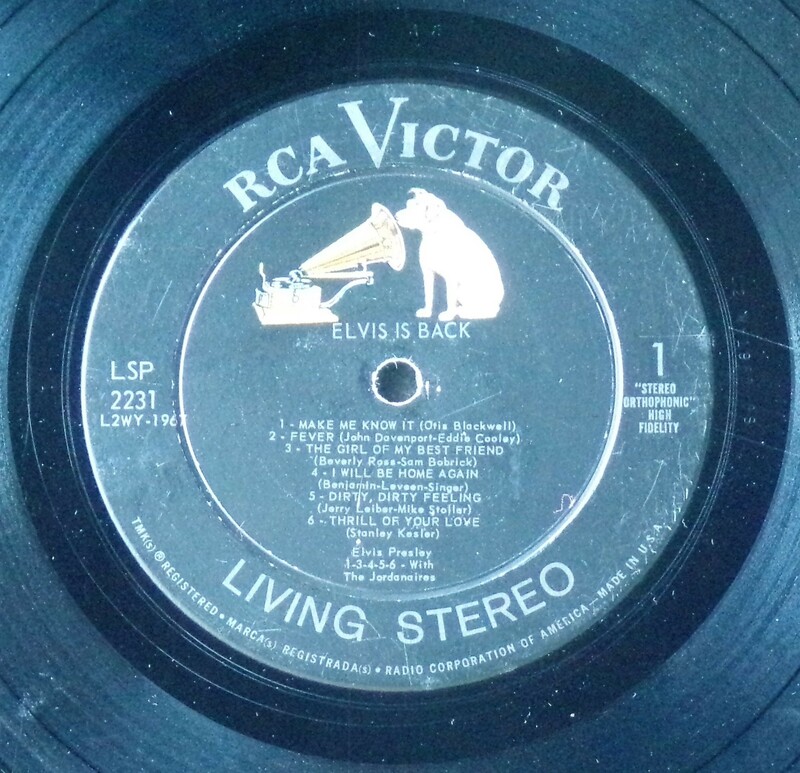 is the tenth album by Elvis Presley, released on RCA Victor Records in mono LSP 2231, in April 1960. 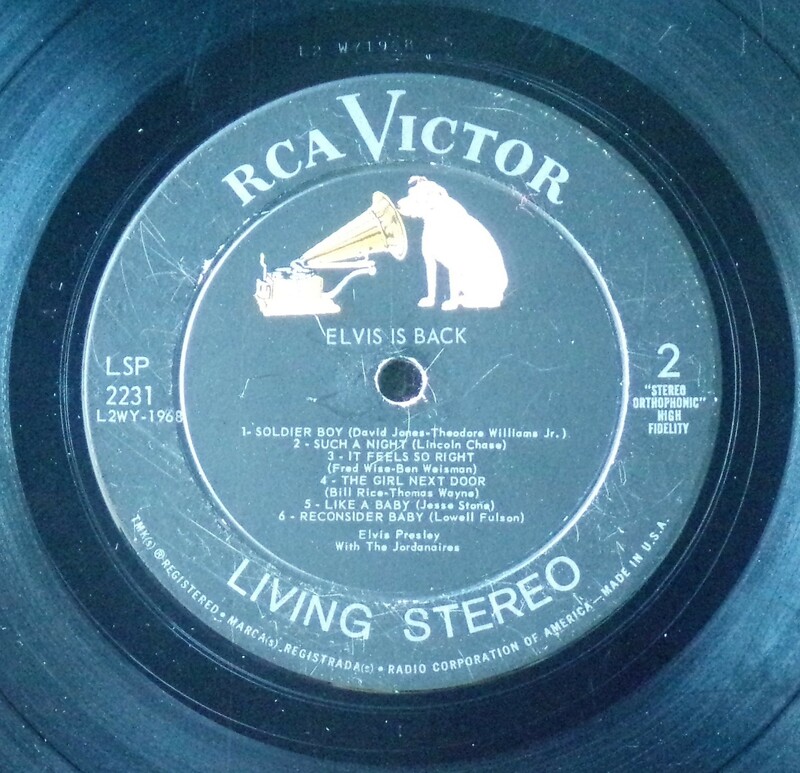 Recording sessions took place on March 20 and April 3, 1960, at RCA Studio B in Nashville, Tennessee. 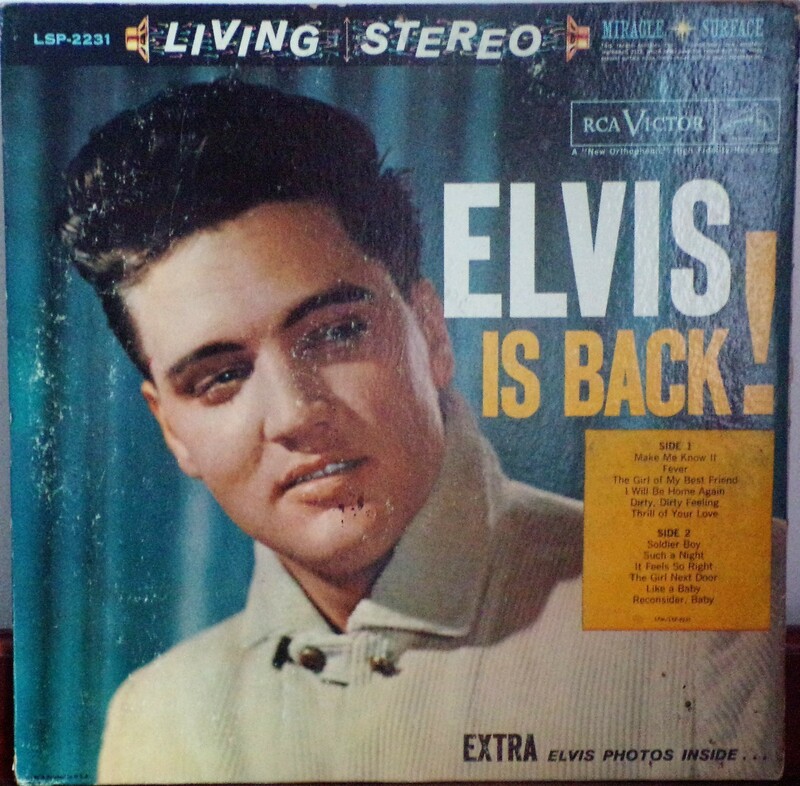 It was Presley's first album to be released in true stereo. It peaked at number two on the Top Pop Albums chart and is listed, along with his debut and From Elvis in Memphis, in the book 1001 Albums You Must Hear Before You Die. It was certified Gold on July 15, 1999, by the RIAA. 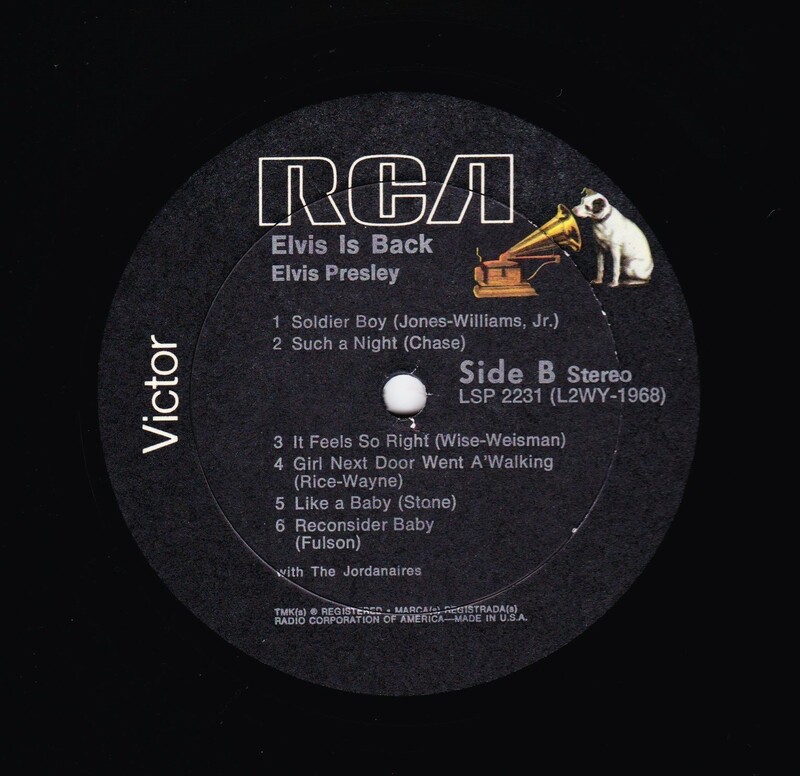 The first album by Presley after his military discharge from the army, the first day of its sessions were attended by the Colonel, his assistant Tom Diskin, and representatives from RCA in a show of interest regarding whether or not Elvis still "had it" after two years in uniform. 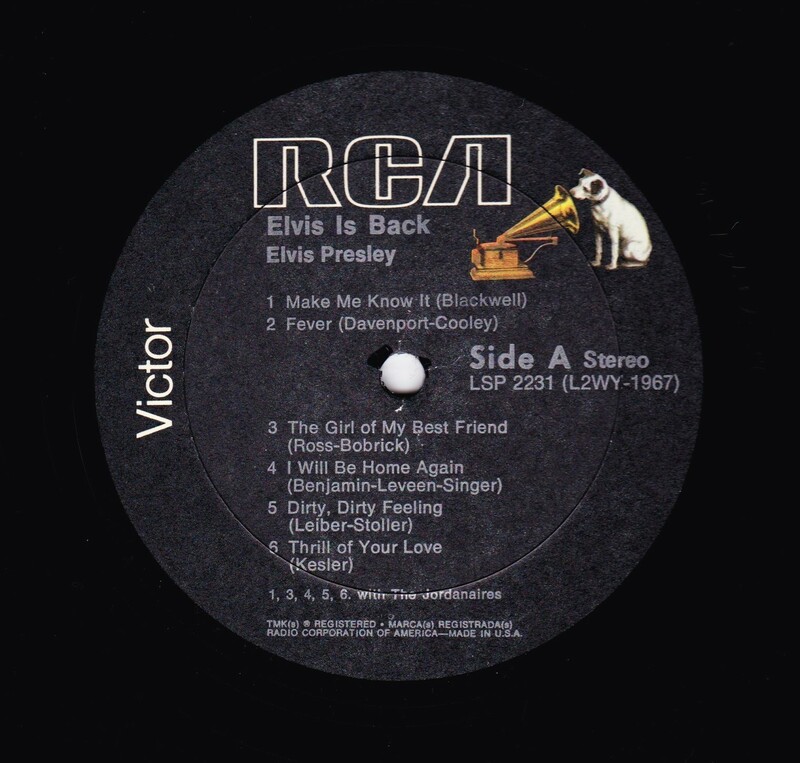 His long-serving guitarist Scotty Moore, pianist Floyd Cramer, and drummer D. J. Fontana had returned, along with his back-up vocal quartet The Jordanaires, but the other musicians had only played on one previous session with Elvis. One new face at the sessions whom Presley had befriended while in the service, Charlie Hodge, would become a Presley regular, member of the Memphis Mafia and a mainstay in his return to live performance at the end of the decade. 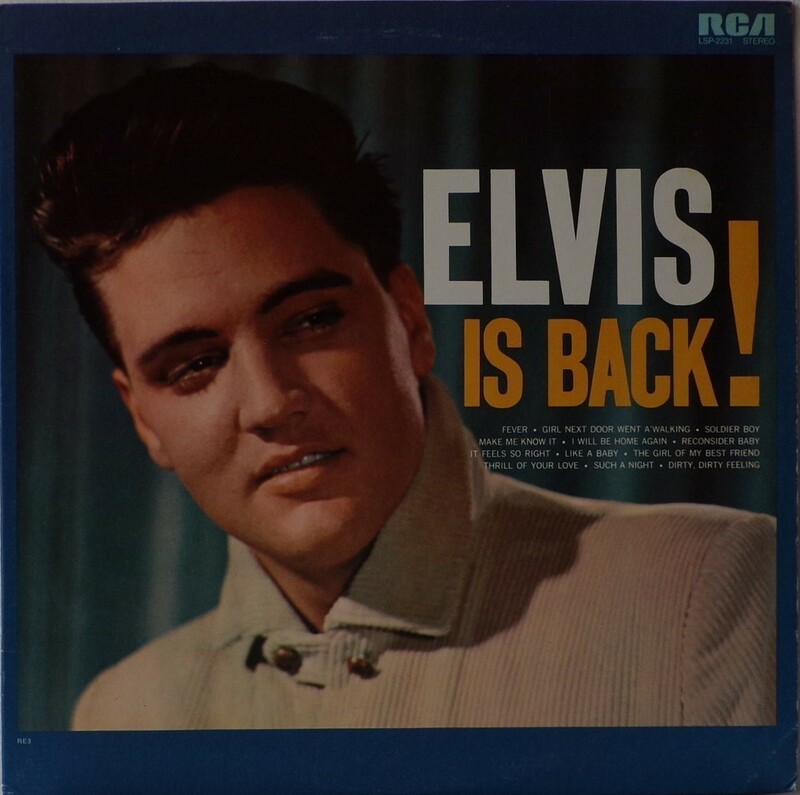 Pressure aside, the sessions were successful, the album a highlight of the entire decade and a declared favorite by Presley regarding his own work. He moved beyond his standard rock and roll sound of the 1950s, combining doo-wop, gospel, blues, and even jazzy tones from his version of "Fever" following so close to that of Peggy Lee from 1958. The results yielded a new sound for Presley, with a varied song selection, moving him further toward the pop music he would undertake as the decade progressed. Prior to this, only his second album fully derived from a specific set of sessions undertaken expressly to make a particular album. Front Cover : Photo of Elvis. Catalogue number top left. Logo top right below "Miracle Surface". Bottom left has Printed in U.S.A. Yellow sticker applied with song titles. 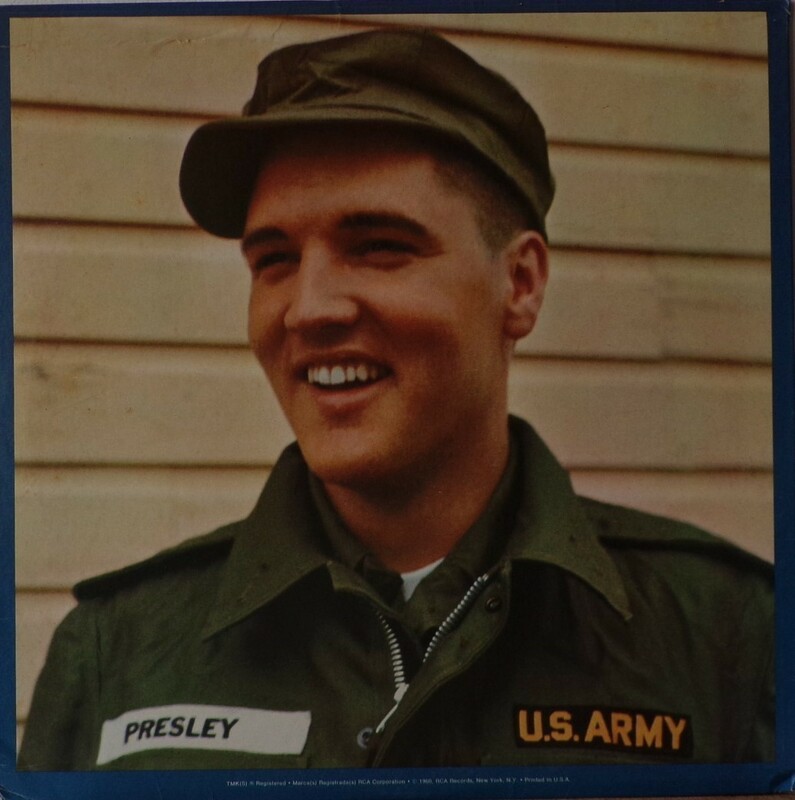 ​Rear Cover : Photos of Elvis in army outfit. Label : Black with silver lettering & dog on top. Album title above spindle hole. *NOTE*Yellow sticker applied with song titles featuring "The Girl Next Door". 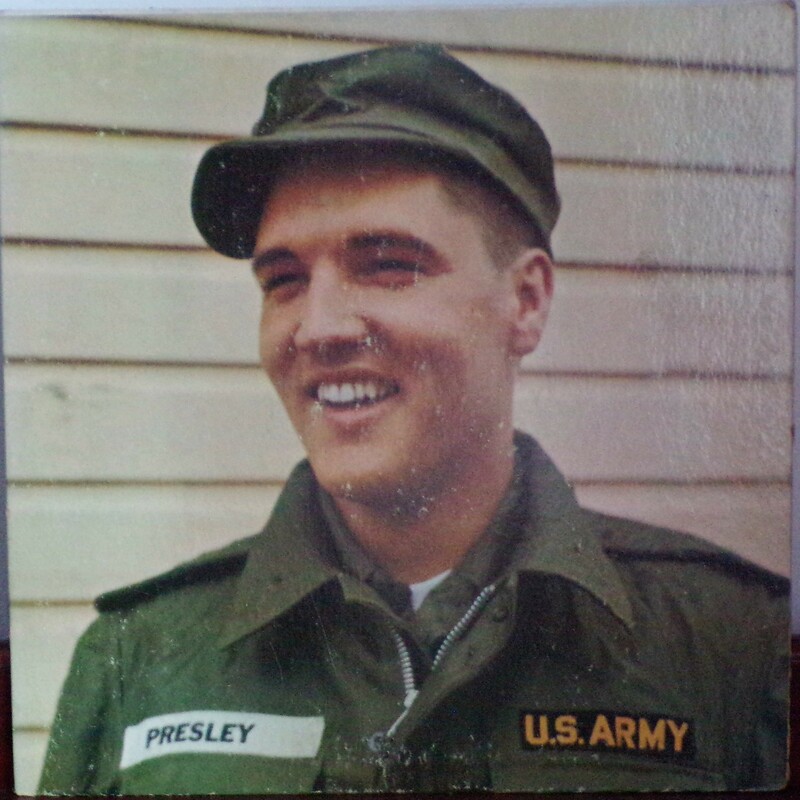 ​Rear Cover : Photo of Elvis in army outfit. Printed in U.S.A. bottom.